Panorama Of The Gold Gate Bridge And The Other Side Of The Bay. San Francisco, California, USA. Royalty-Vrije Foto, Plaatjes, Beelden En Stock Fotografie. Image 116148303. 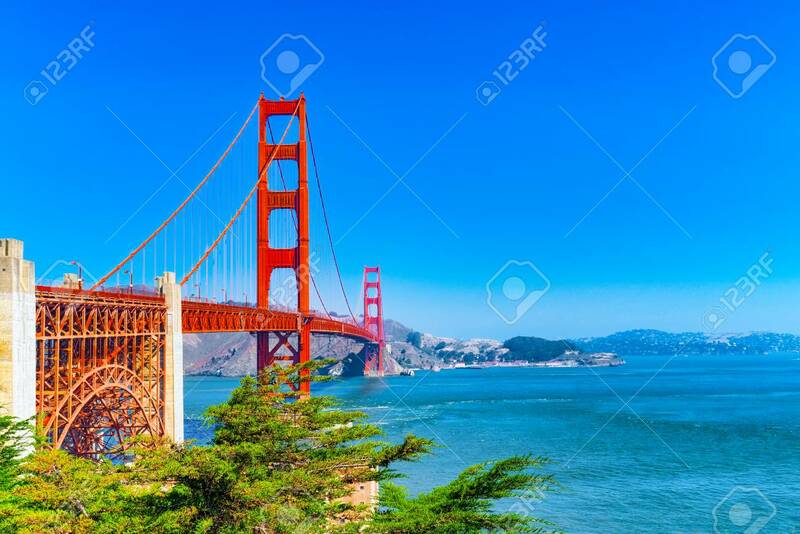 Stockfoto - Panorama of the Gold Gate Bridge and the other side of the bay. San Francisco, California, USA.